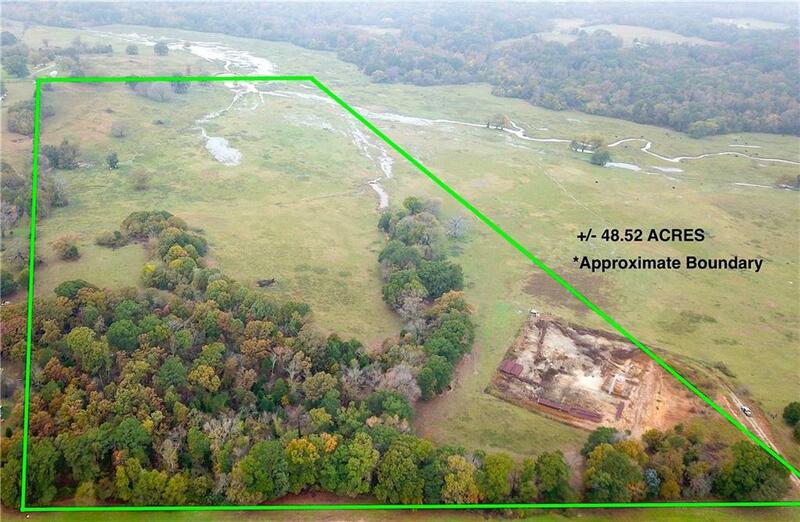 + or - 48.52 acres located just outside city limits of Athens on the north side of Hwy 19. 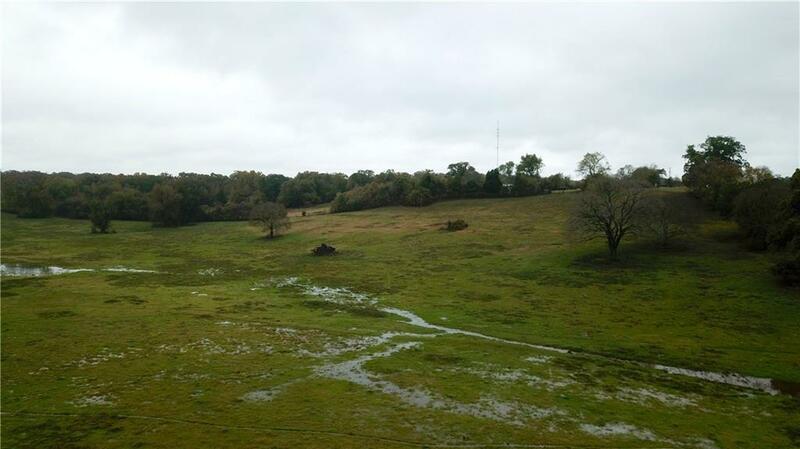 Beautiful location for homesite with it's heavily wooded trees at the front of the property and rolling hills and pasture towards the rear of the property. 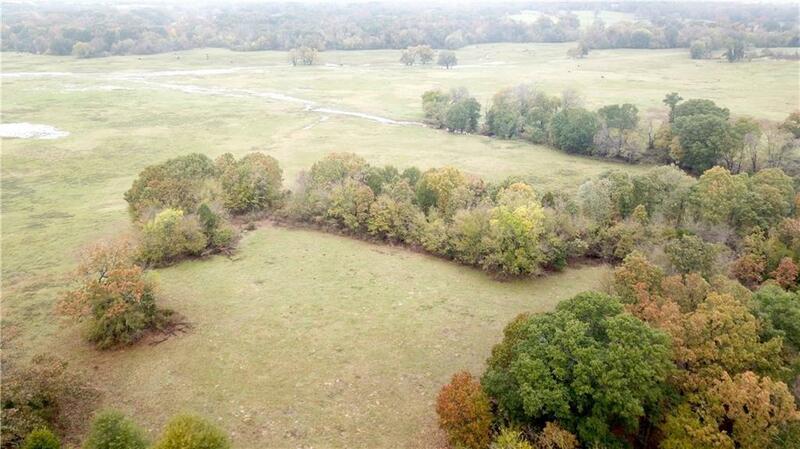 Tall pines, oaks and other hardwoods offer seclusion for your homesite. Build on the hill and you will have an incredible view over looking the valley. You are within 20 minutes of Canton and 5 minutes from downtown Athens, where you will find an assortment of diners, dives, and entertainment. For more information call today. 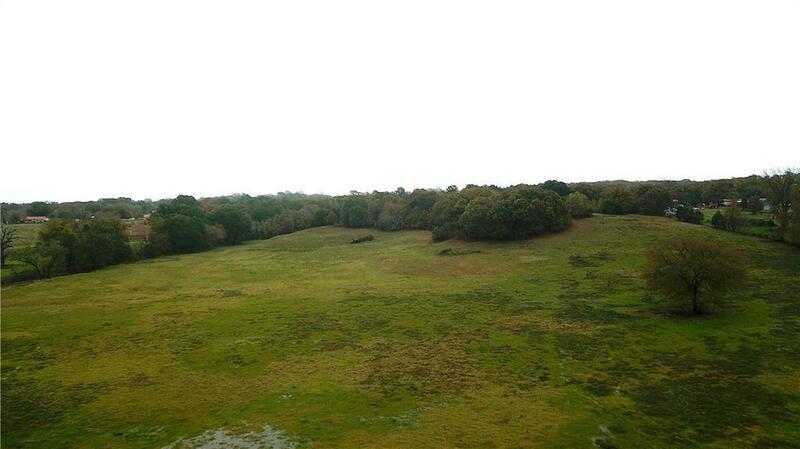 Offered by Dustin Jordan of Hi View Real Estate.